You probably know about two types of people based on their faith in God. First, there are believers in God. They may also follow a certain religion. Let’s simply call them Believers in this post. 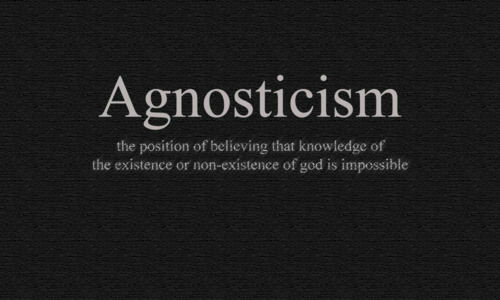 Next, there is a group of people who are certain that there is no God. They don’t believe in religion, don’t like any practices that are religious and do not believe in anything written in the religious books, epics and mythologies. These people are atheists. We all have chores that we hate to do, even in jobs that we love. Sales people who hate to file reports, Finance guys who hate to speak to people, Runners who hate to wake up early in the morning, Kids who hate to eat are more of rules than exceptions. What can we do that can bring joy or atleast make these tasks bearable enough to get them done. 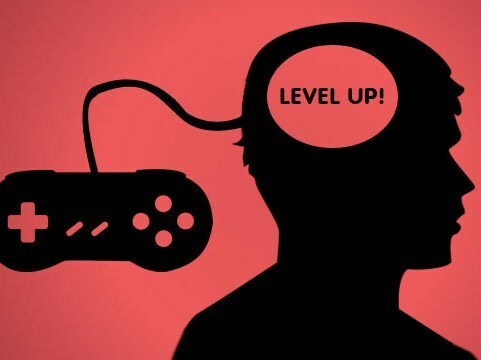 Answer lies in ‘Gamification‘.